SNOW ALERT! There's a snow forecast for the Charlevoix region for the next two days! Signifiant snowfall amounts are expected, as 30 to 50 cm in the area! There will be plenty of snow on the trails! Nice! There's a big snow forecast for today! We're expecting between 20 and 25 cm of snow, and more for the back-country. You sure will have a lot of fun with your buddies! If you need some info, let us know! Hi everybody! Thanks for the warm welcoming! 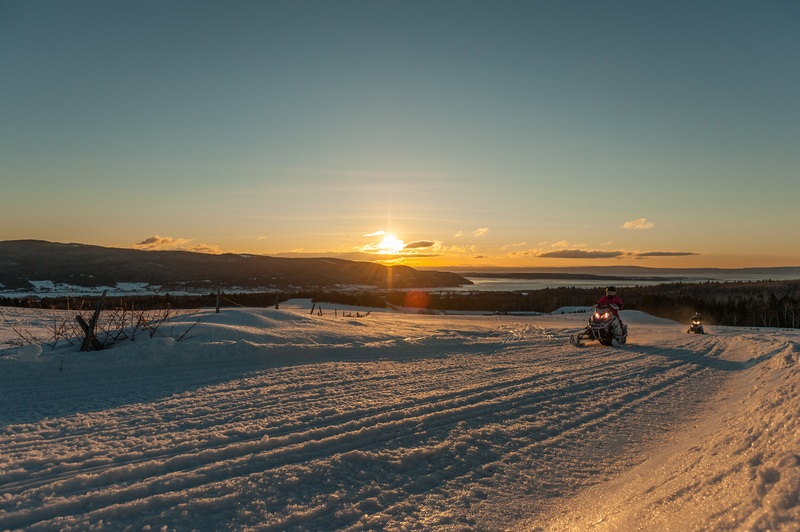 If you need infos on our region, like tourist guide or snowmobile trails map, just ask and we will send you all the information!